Israel must remain democratic to protect its minorities, especially the Arab Israeli minority. 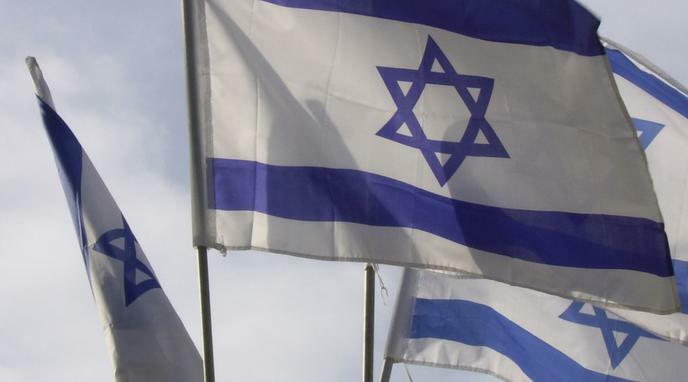 Many existing laws are already discriminatory towards the non-Jewish citizens of Israel. Such legislation is only going to increase if Israel formally becomes a Jewish state. easier for discriminatory laws to pass Knesset and stand up in court, hurting minorities even more. worse than they have ever been, with each side losing faith in coexistence and becoming less tolerant of the other. Reinforcing Israel as a Jewish state will only lead to a worsening of relations between the two communities, making it harder for Arabs to live in Israel. obligation in Judaism to support and sustain resident aliens (people who are not Jewish but continue to remain in Israeli lands). They have a right to live in this land and have a right to share in welfare provisions. Therefore, a Jewish Israeli state need not necessarily and should not discriminate against minority religious groups.